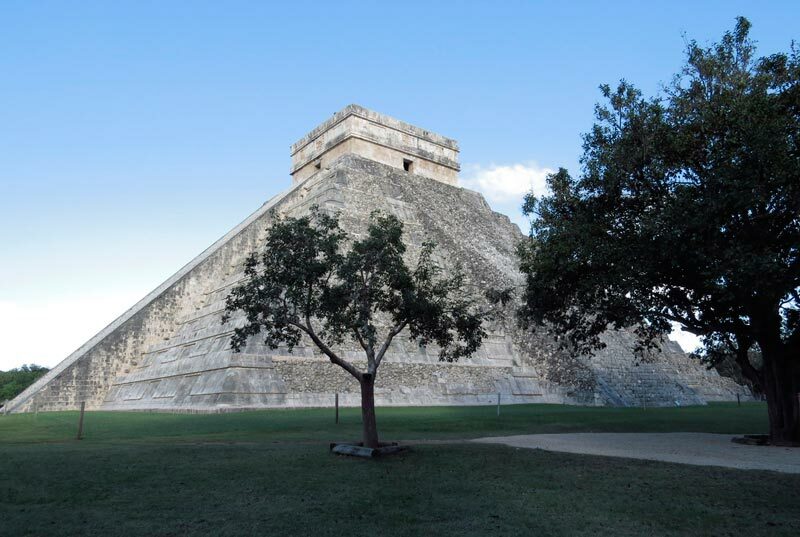 Chichen Itza Mexico is definetely a must-do tour in Cancun and Riviera Maya. Chichen Itza Mayan ruin has become one of the top things to do in Cancun since it recognition as one of the Seven Wonders of the World. Enjoy one of our great Chichen Itza tours from Cancun, Playa del Carmen or Riviera Maya and admire the world famous Chichen Itza pyramid, sacred cenote and Valladolid town. 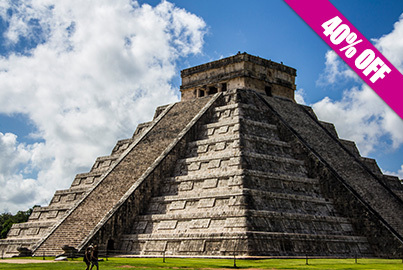 Book Cancun's best guided tour to Chichen Itza now! 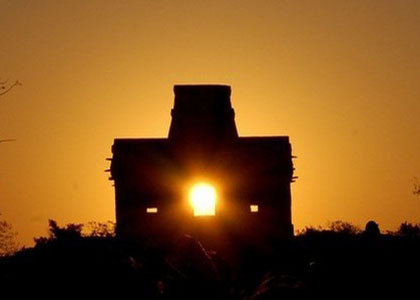 Enjoy our Tour to Chichen Itza from Cancun, Playa del Carmen or Riviera Maya. 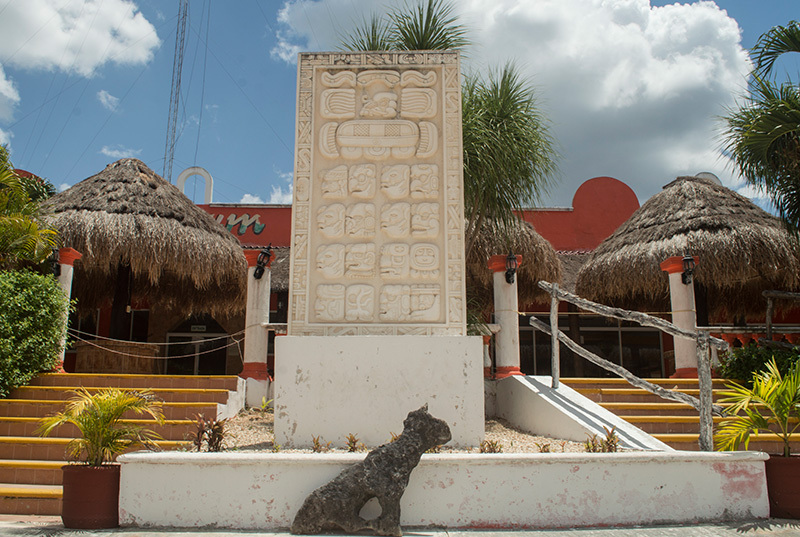 Admire the beautiful Kukulcan pyramid, cool off yourself swimming in a cenote and enjoy a delicious buffet of Yucatecan food. Finish with a Valladolid City panoramic tour. 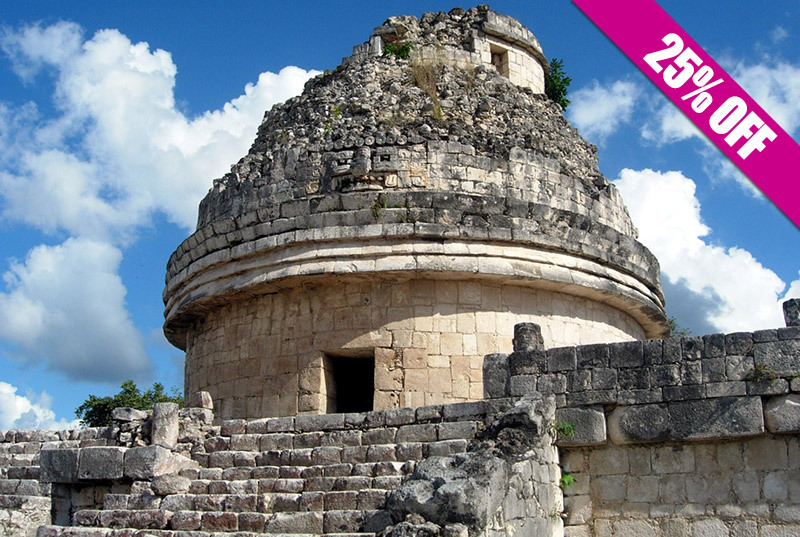 Book now your Chichen Itzá tour, you don't want to miss this! 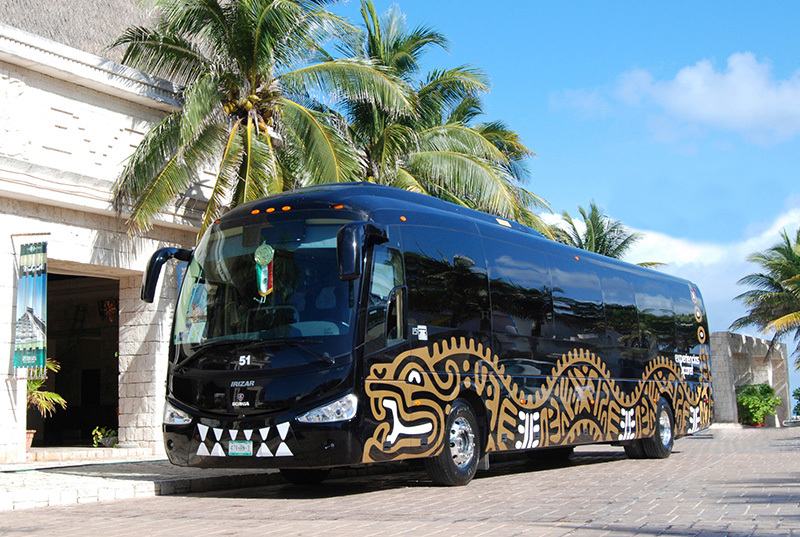 Air conditioned Round trip transportation from the comfort of your hotel to Chichen Itza. English speaking certified guide from pick up to drop off. 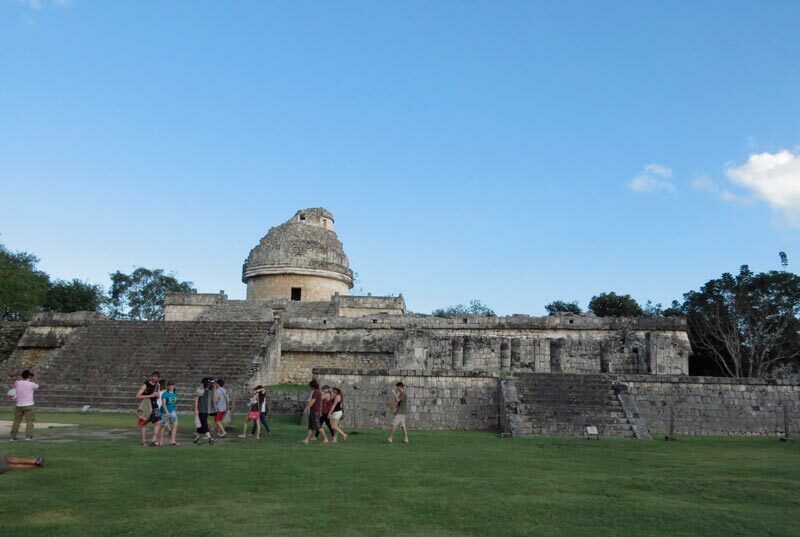 Guided tour in Chichen Itzá archaeological site by our expert guide. Free time in Chichen Itzá ruins. Visit to X-Cajum Cenote (sinkhole). 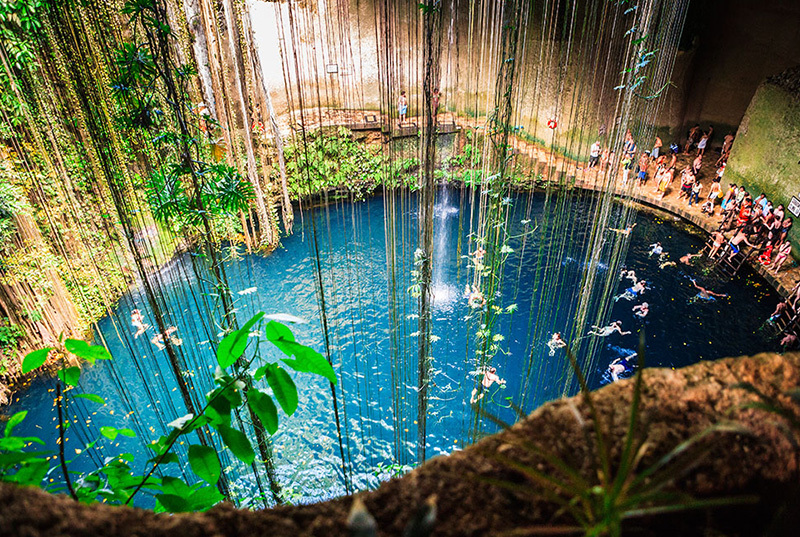 Free time to enjoy your swim in the cenote. Access to restrooms and dressing rooms at cenote. Buffet meal (beverages not included). Panoramic visit to Valladolid City. Bring comfortable clothes and shoes, sunscreen, sunglasses, hat, swimsuit, towel and cash for personal expenses and Chichen Itza souvenirs. 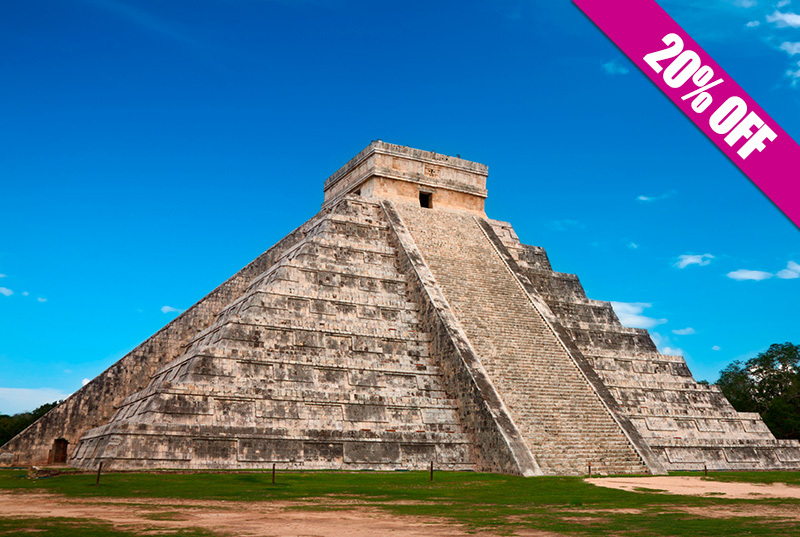 Chichen Itza Early Access Tour, ideal for those who enjoy privacy and exclusiveness. 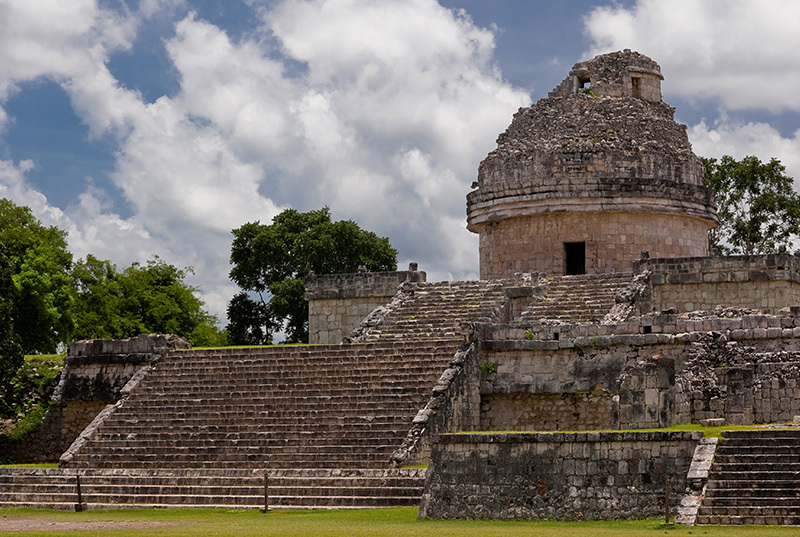 Enjoy Chichen Itza ruins before anyone else and avoid crowds from common scheduled tours. Entering Chichen Itza at 5:45 am, you'll have plenty of space and time to get the best of this incredible place. 2 hours guided tour in the archaeological site is given by our friendly English speaking guide. 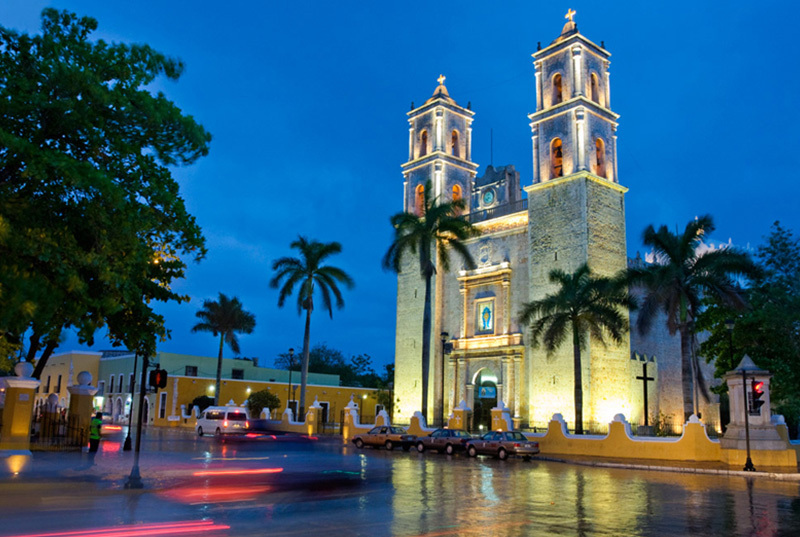 Roundtrip air-conditioned transportation service from Cancun. Friendly English speaking guide during the whole tour. Chichen Itza Early Access tickets to the archaeological site. 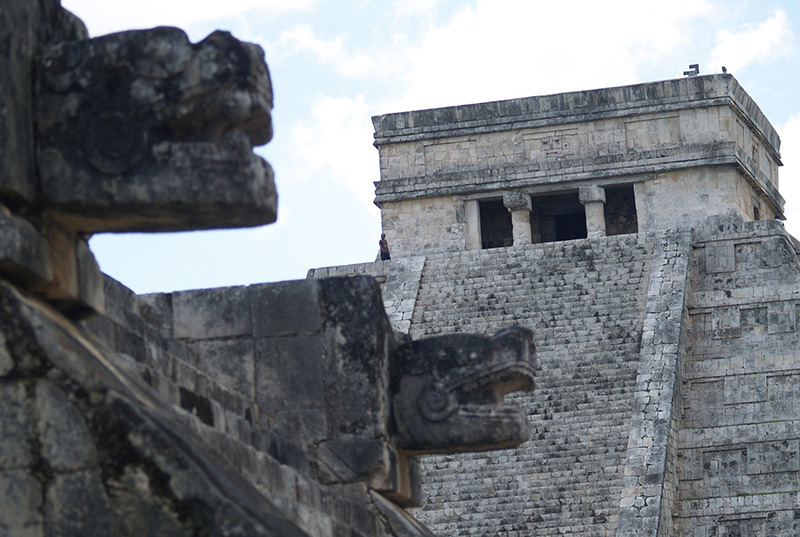 1.5 hours guided tour in Chichen Itza Mayan ruins. 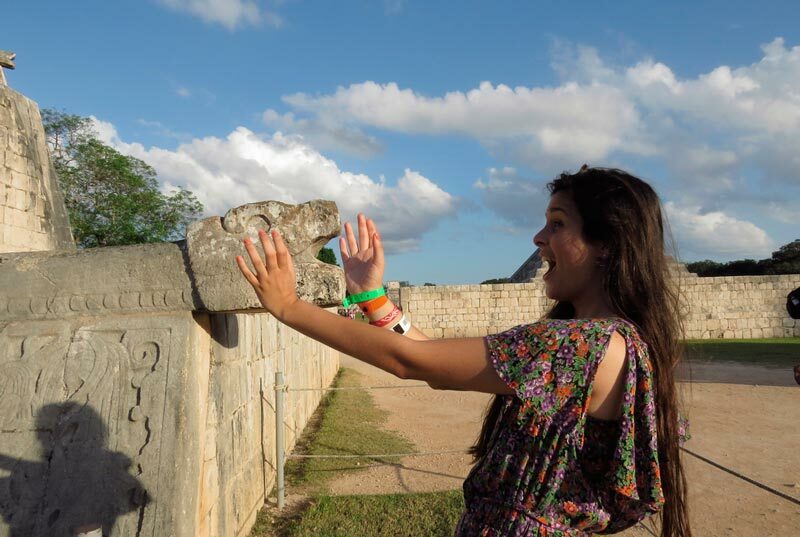 1.5 free time to explore Chichen Itza on your own. Box Lunch: ham and cheese croissant or baguette, fresh fruit, 1 package of cookies, 1 bag of lays. Tips for the guide and crew (optional). Cash or credit card for extra personal expenses and souvenirs. Wear comfortable clothes and shoes, sunscreen, sunglasses, and a hat or cap. You must present printed voucher or show it on your phone. 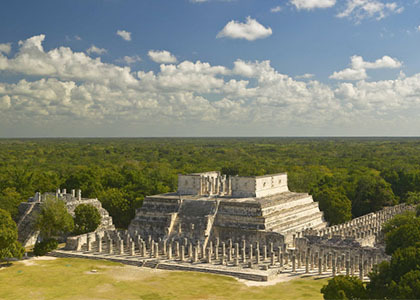 Luxury guided tour to Chichen Itza, Valladolid and cenote. 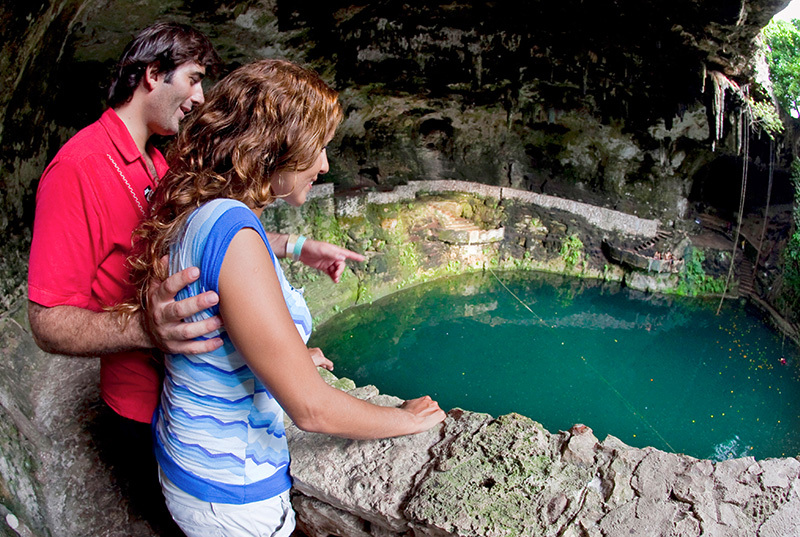 Delicious food, tour at the city of Valladolid, cenote, gourmet breakfast buffet including unlimited food and drinks. Everything with an exclusive VIP treatment and roundtrip . The best available service and satisfaction guaranteed! Roundtrip transportation to Chichen Itza. Air-conditioned bus (includes pick-up service from your hotel). 1 gourmet breakfast (baguette, fruit, sweet bun and dessert). Unlimited drinks (soft drinks, juices, coffee, bottled water and beer). Fridge and refreshing facial towels. 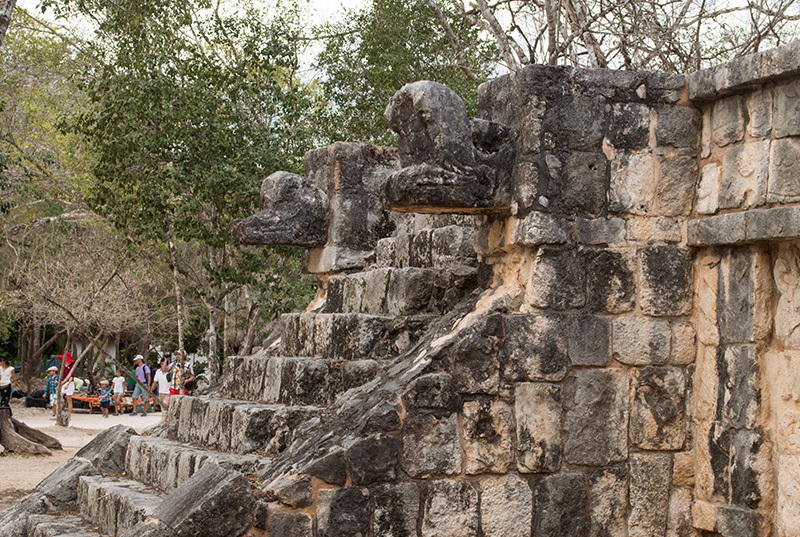 Access to Chichen Itza archaeological site (10:30 a.m. to 12:00 p.m.) With certified bilingual guide. 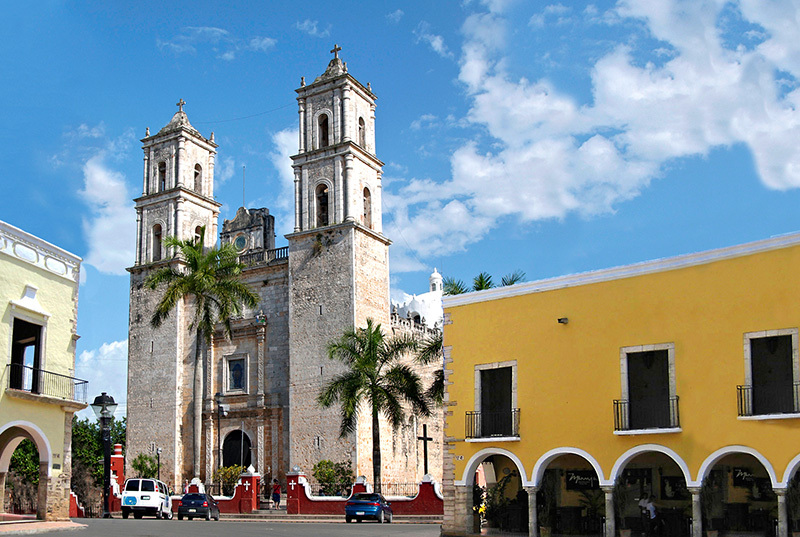 Visit to the colonial city of Valladolid City, Yucatan (Calzada de los Frailes street and San Bernardino Ex Convent). 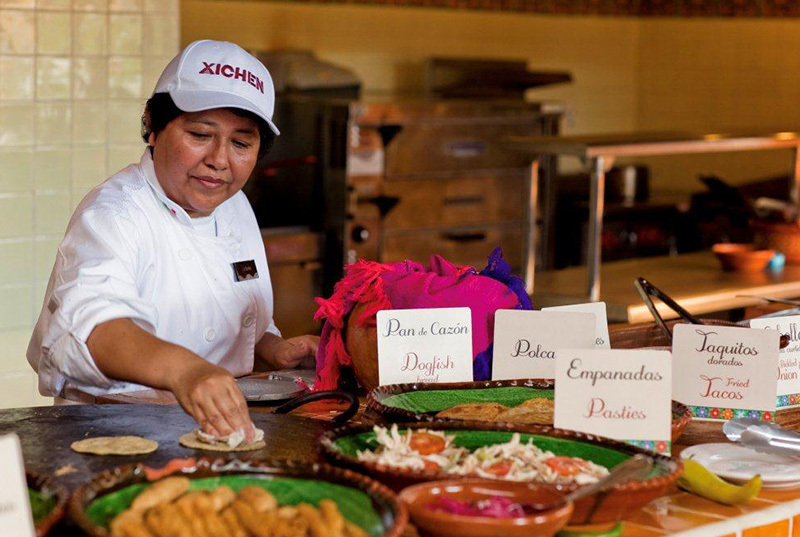 Buffet lunch with an exquisite selection of Yucatecan cuisine, Mexican and international food (2:30 p.m. in la Casona, Valladolid Yucatan). 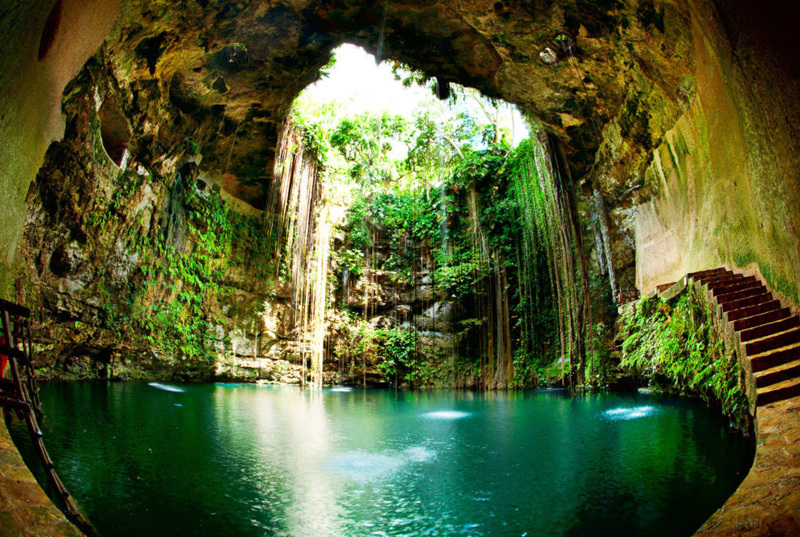 Visit to the Mayan cenote Zací in Valladolid Yucatan (visit without swimming). Tips for guide are not included. (Optional). Comfortable clothes and shoes, sunglasses, biodegradable sunscreen, Swimsuit, dry clothes, towel and cash to buy Chichen Itza souvenirs. 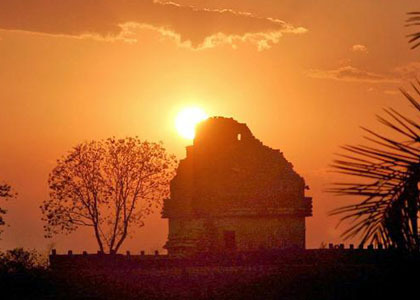 Revive the splendor of the glorious city of Chichén Itzá, the most important, mystical and vibrant ancient civilization of the Yucatan Peninsula. Enjoy Chichen Itza after nightfall and enjoy how Kukulcan temple is brought to life with a spectacular light and sound show. 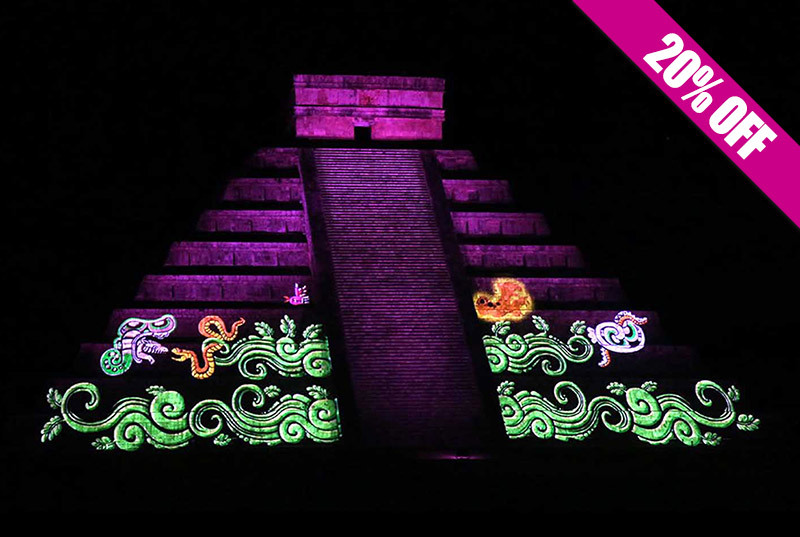 A 3D mapping projection recreate the myths and legends of Chichen Itza and mayan culture. 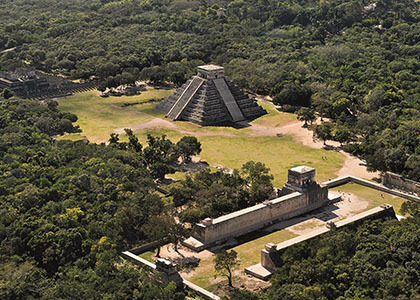 Free time is offered to discover Chichen Iztá on your own for 45 minutes. 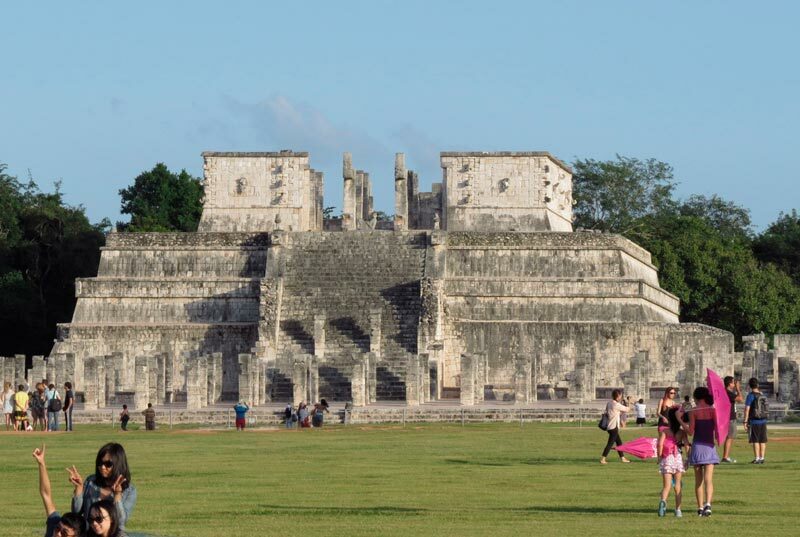 Walk across the main plaza and see the Temple of a 1000 Columns, the famous Ball Court, and of course, the Kukulkan pyramid. Roundtrip transportation, bottled water, friendly english speaking guide and buffet dinner is included. Book your Chichen Itza Night tour now! Round trip air conditioned transportation service. Buffet dinner with regional specialties. Entrance fee to Chichen Itza at night. 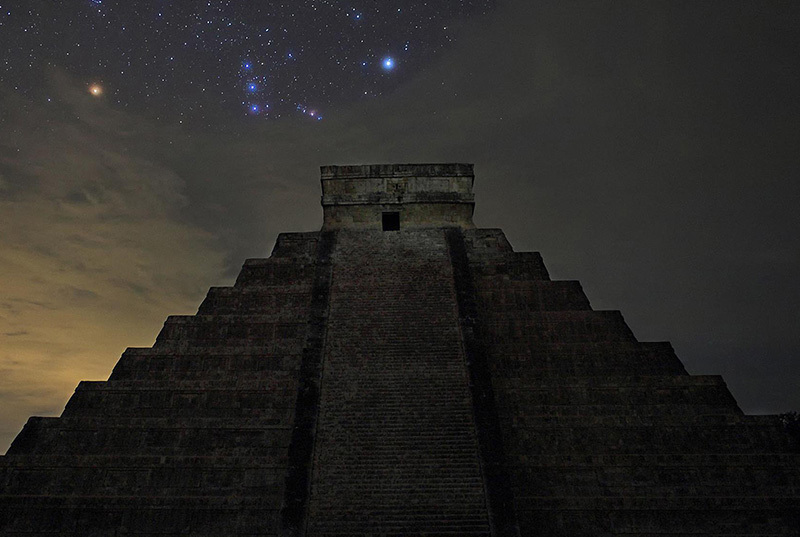 Free time to explore Chichen Itza at night on your own. 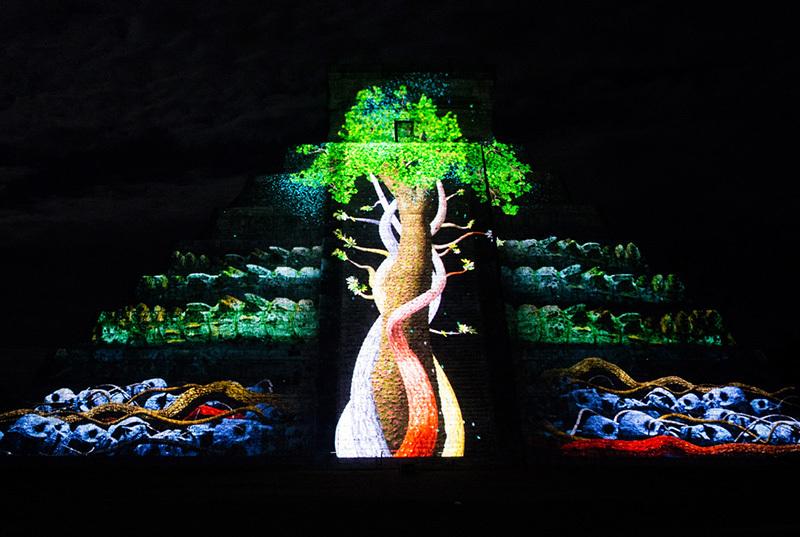 Light and sound show "Noches de Kukulcan" (video mapping). Other activities at Chichen Itza. Bring comfortable clothes, shoes and sunglasses. Bring cash for extra personal expenses. Tour available only on Tuesday, Thursday and Saturday.